We provide legal resources and security ratings of legal professionals. 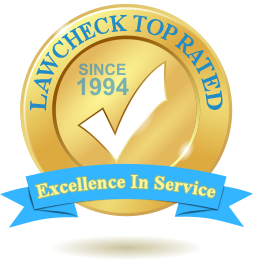 LAWCHEK™ has worked with Libraries since 1994 providing legal forms and directory services across the country. 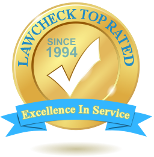 LAWCHEK™ expanded its legal directory service and developed an improved services. If your legal organization needs assistance, we would be more than happy to advise you. Please call our toll-free number at (800) 529-5121.